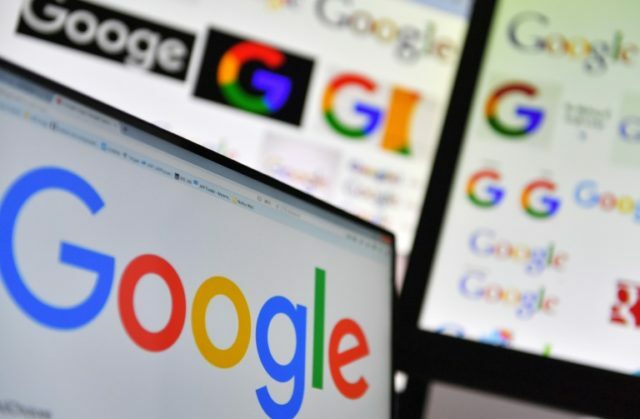 Google has suspended its recently-rolled out “fact check” feature, which displayed messages from a range of partisan fact-checkers next to “disputed” stories in search results, after it was revealed that it almost exclusively targeted conservative news sites. The widget, which was rolled out late last year, added a “reviewed claims” tab to search results for news outlets. For example, a search for Breitbart News would bring up a range of allegedly “reviewed” stories. Research from the Daily Caller found that the widget, which included a range of partisan fact-checkers including the Washington Post and Snopes, displayed the “reviewed” tab next to a wide range of conservative sites while largely ignoring leftist and mainstream outlets. In addition to bias in their targeting, the feature also made claims about stories from conservative outlets that were not true. For example, the fact-checker claimed that Breitbart incorrectly reported that an illegal alien had been charged with starting a California wildfire, when in fact the story claimed that an illegal alien was arrested on suspicion of arson — a completely different claim. As Breitbart Tech previously reported, this was despite the fact that many mainstream outlets have been subject to fact-checks by the organizations which were used to source data for Google’s feature. MSNBC and CNN have both had claims disputed by PolitiFact, one of the fact-check organizations used by Google, yet there was no “reviewed stories” tab in search results for those outlets. A spokesman for Google admitted to the Daily Caller that their feature was flawed. Leftist bias at Google has become a hot topic recently. Former employee James Damore’s class action lawsuit has revealed an atmosphere of extreme progressive bias at the company, including the shaming and intimidation of conservatives and white males. Google’s faulty fact-check feature fed concerns that the company’s well-documented leftist bias was trickling down into its product. Like Google, the so-called “impartial fact-checkers” that were relied on by the company claim to be unbiased, but also have a history of partisan favoritism. Snopes, for example, is staffed with rabid anti-Trumpers, while Politifact is funded by a Clinton Foundation donor and routinely comes to empirically dubious conclusions that typically favor Democrats.